Well, the rumor mill has started again. 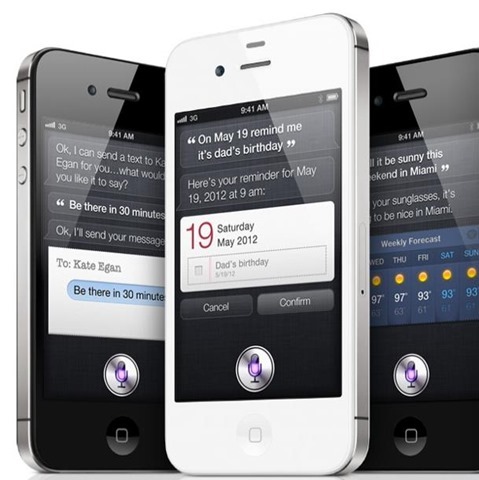 This time, many Malaysian tech bloggers are saying that iPhone 4S will be launching on 16th December 2011. So, this date might, I say might, be true after all since some of the top bloggers do have insiders news about it. Read on for the rumored price of iPhone 4S in Malaysia. Actually, Apple plans to launch iPhone 4S this November and I suspect it is 28th November 2011, together with India but it got delayed. The reason for this delay is that Apple wants our local telcos to clear their iPhone 4 stocks in order to make way for iPhone 4S launch in Malaysia. Currently, Maxis no longer has iPhone 4 stock, Celcom has some iPhone 4 32GB and DiGi still have some iPhone 4s to clear. All the three main telcos in Malaysia, namely Maxis, DiGi and Celcom are preparing their iPhone 4S plans and things might still change in the last minute. So, no details about the plans but here is the rumored Recommended Retail Price (RRP) of iPhone 4S in Malaysia. Next story List of Android Devices that are getting Android 4.0 Ice Cream Sandwich Update! Previous story When will iPhone 4S come to Malaysia?? ?